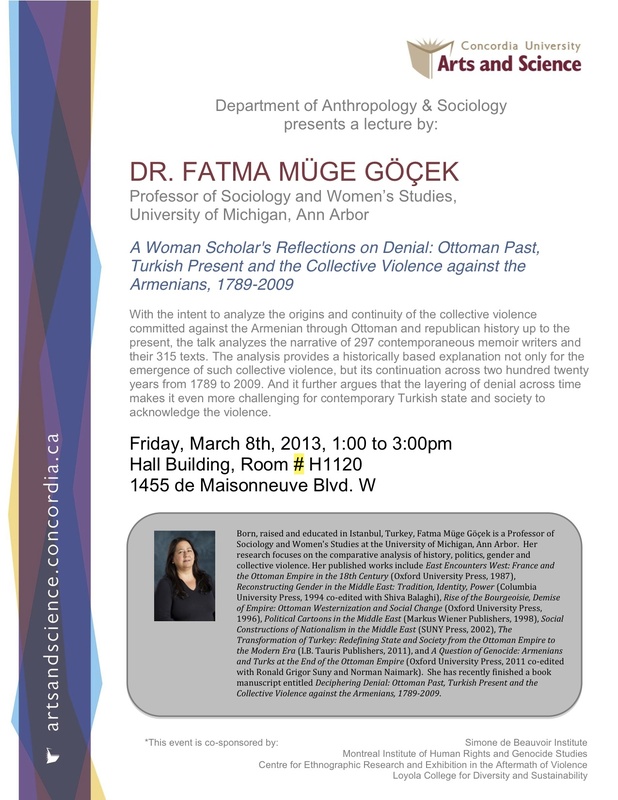 Born, raised and educated in Istanbul, Turkey, Fatma Müge Göçek is a Professor of Sociology and Women’s Studies at the University of Michigan, Ann Arbor. 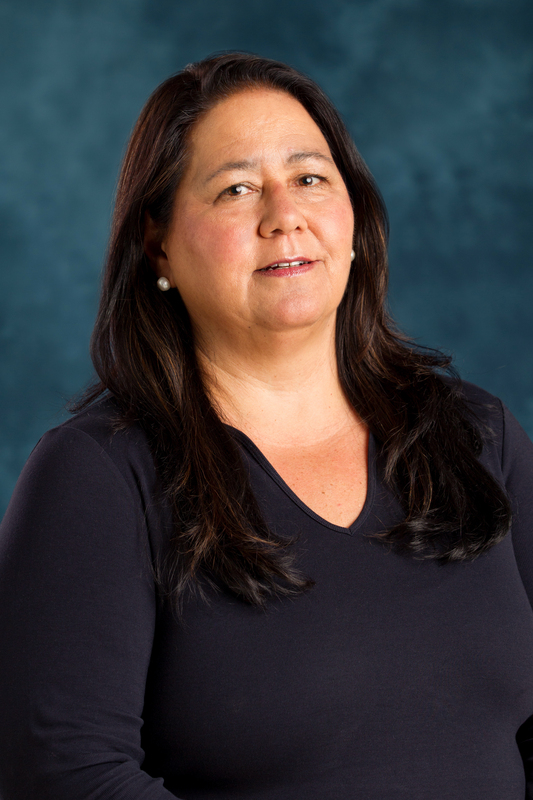 Her research focuses on the comparative analysis of history, politics, gender and collective violence. Her published works include East Encounters West: France and the Ottoman Empire in the 18th Century (Oxford University Press, 1987), Reconstructing Gender in the Middle East: Tradition, Identity, Power (Columbia University Press, 1994 co-edited with Shiva Balaghi), Rise of the Bourgeoisie, Demise of Empire: Ottoman Westernization and Social Change (Oxford University Press, 1996), Political Cartoons in the Middle East (Markus Wiener Publishers, 1998), Social Constructions of Nationalism in the Middle East (SUNY Press, 2002), The Transformation of Turkey: Redefining State and Society from the Ottoman Empire to the Modern Era (I.B. Tauris Publishers, 2011), and A Question of Genocide: Armenians and Turks at the End of the Ottoman Empire (Oxford University Press, 2011 co-edited with Ronald Grigor Suny and Norman Naimark). She has recently finished a book manuscript entitled Deciphering Denial: Ottoman Past, Turkish Present and the Collective Violence against the Armenians, 1789-2009.